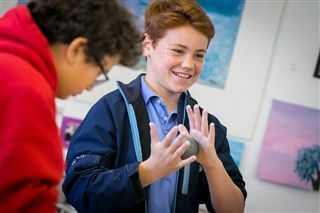 The Grade 7 Program at Derby promotes a growing sense of independence and self-reliance, and helps develop an increased awareness of leadership. 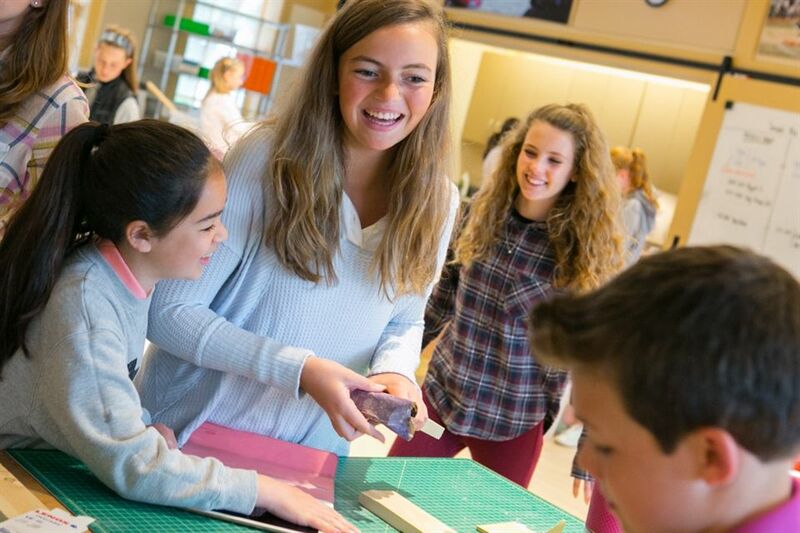 Seventh grade faculty members recognize the importance of maintaining strong relationships with peers in early adolescence, and the Acadia class trip in October sets the stage for a year full of collaborative challenges and design thinking opportunities. The year culminates with several final exams and an inter-disciplinary project between English, history and science.